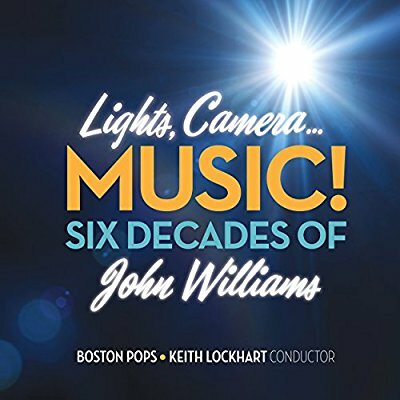 On May 19 (digital) and June 23 (CD), BSO Classics will release ‘Lights, Camera… Music! 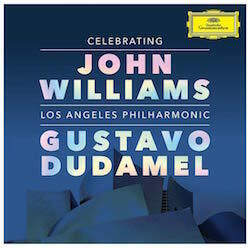 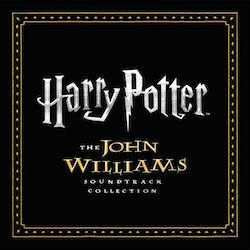 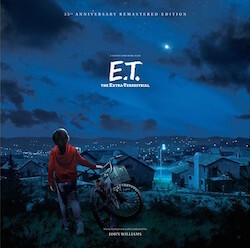 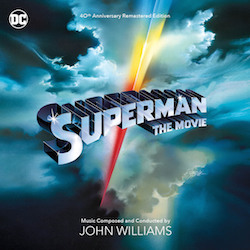 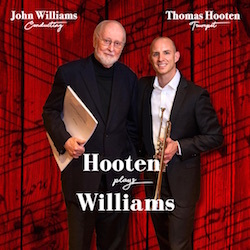 – Six Decades of John Williams’, a new album featuring live recordings of lesser-known film music pieces by the maestro, as well as the full six-movement suite from Star Wars: The Force Awakens. 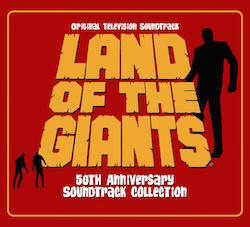 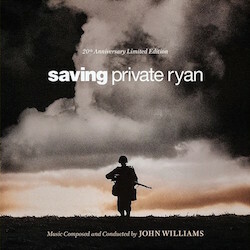 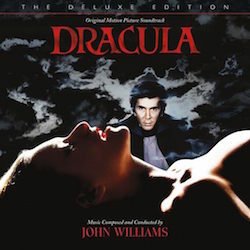 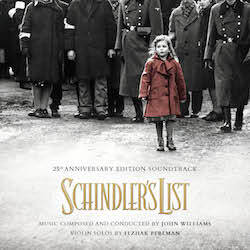 All selections were recorded by the Boston Pops Orchestra conducted by Keith Lockhart during the John Williams Tribute concerts that took place on April 7 & 8 at the Boston Symphony Hall, with the exception of “Men of Yorktown” from Midway, “Night Journeys” from Dracula, and the suite from Star Wars: The Force Awakens, recorded on May 26-28, 2016.